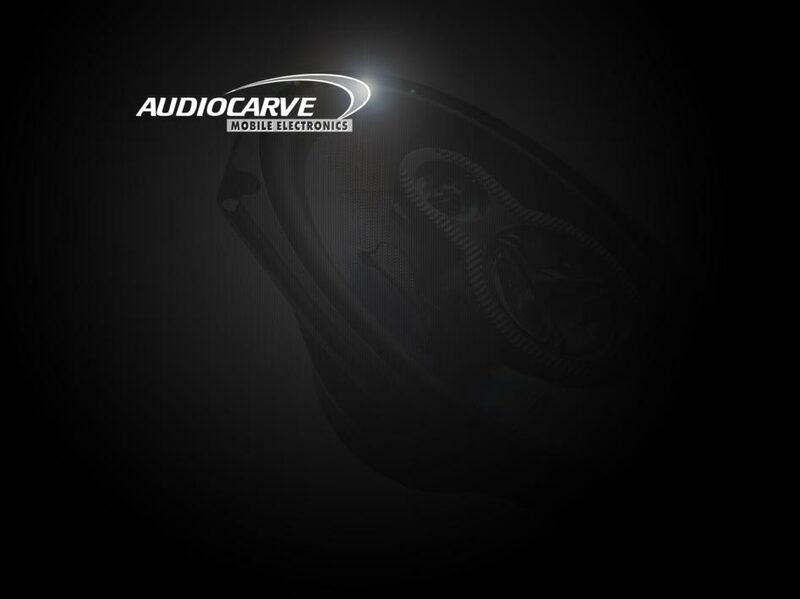 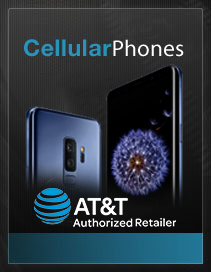 WELCOME TO AUDIOCARVE – Northern Vermont’s mobile electronics and cellular phone specialists. 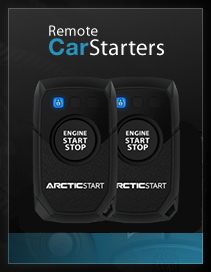 For over twnety years, our focus on providing superior customer service and tailored mobile solutions have made us industry leaders in custom installations, car stereos and remote starters. 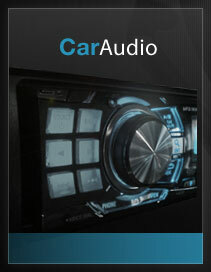 © AudioCarve - All rights reserved.